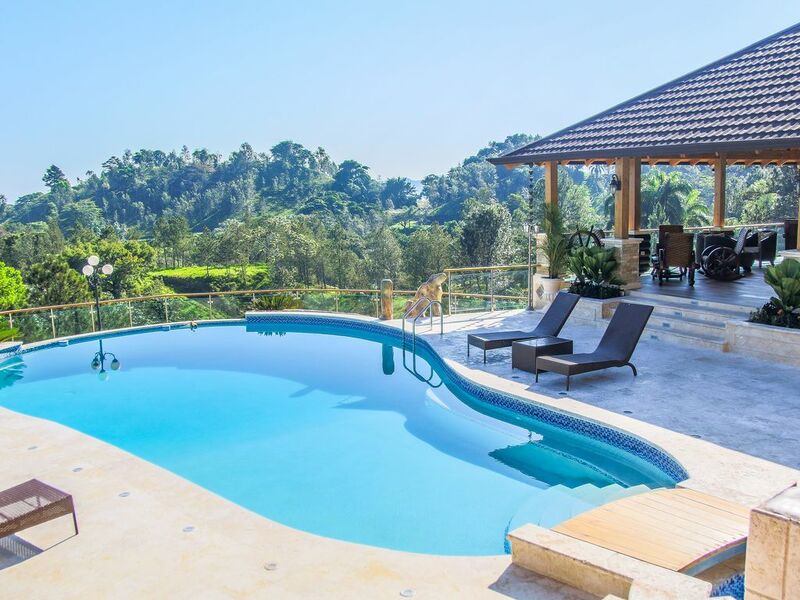 Welcome to Villa Eli, a beautiful space located in the mountains of Jarabacoa, Dominican Republic. Our villa is a project that promises to meet all the expectations of our guests. It has room for more than 25 guests, Pool, Jacuzzi, Environmental Music, Billiard Area, Cinema Area, and a Beautiful View. We also offer Maid Services and private Chef. This amazing Villa is the perfect option for BIG GROUPS, FAMILIES, SPRING BREAKERS, etc. Our concept focuses on the delight of our guests, since privacy and escape from the stressful routine are our main objectives.